RSVP Now For Open House - Sunday, January 13th | 1:00 p.m. to 4:00 p.m.
We know you want the best for your child - so do we. 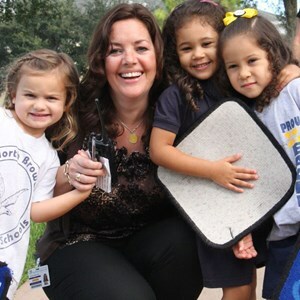 North Broward Preparatory is a long-established school offering robust curricula that promotes individualized learning, creativity and critical thinking. At North Broward Preparatory School, your child will learn the critical skills needed to thrive in an increasingly global world. Learn more about our Academic Plan, Core Values, Rigorous Curriculum and more. 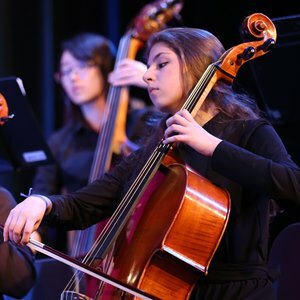 We offer a vibrant Fine Arts education that fosters broad dispositions and skills, especially: creative thinking, connection making, artistic achievement, and a sensitive aesthetic awareness. Your child will have extended opportunities to utilize North Broward’s standout academic programs, state-of-the-art facilities and robust curricula, within our engaging and thoughtful learning community. The Boarding Program offers students an exceptional global opportunity, first-class education, and a safe home environment. Visit our news and events pages to stay up to date on our vibrant community. The Board of Trustees supports North Broward Preparatory School by providing support and and lending their experience and expertise to help the school create a sustainable future. The group meets regularly to discuss how they can be of service in advancing the school's mission. 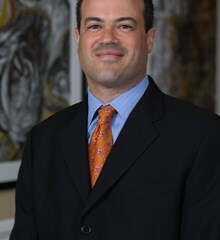 Adam D. Marshall is a corporate attorney at Marshall Grant, PLLC and has been a member of North Broward Preparatory’s board for 5 years. 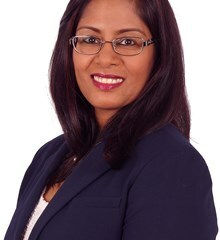 Rema N. Deo, who has been a member of the board of trustees since 2017, is the managing director at 24By7Security, Inc., a Cybersecurity and Compliance consulting firm.